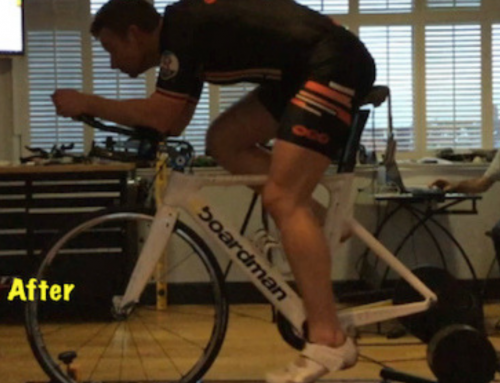 Home/Bike Fit/Do you suffer from knee pain? 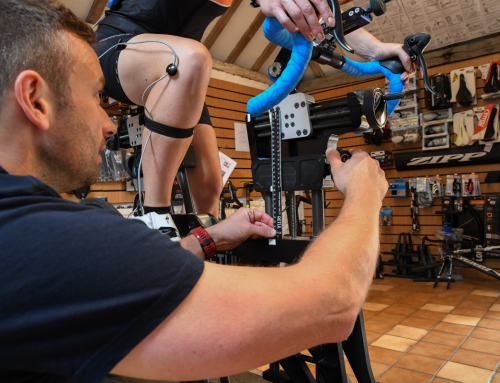 There are a number of reasons for knee pain on the bike so having your bike set up is a very important starting point. 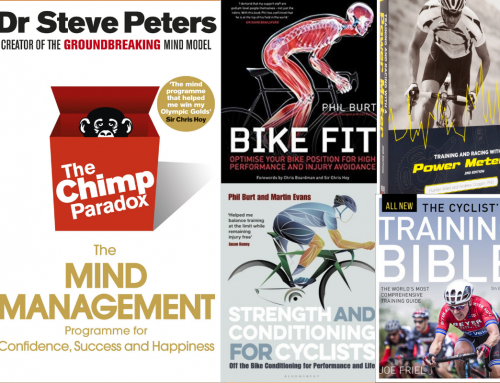 Another contributing factor can be poor flexibility along with muscle imbalances/lack of strength so it is also important to have a good strength and conditioning program off the bike. Excessive lateral movement of the knee has also been known as a cause, although not everybody shares this view, it may be worth looking into? If the fit of your bike is correct then another cause of this can be the lack of support under your foot causing the knee to dive in on the downstroke. Research conducted on cyclist’s feet showed that 96% of us have forefeet that are canted or tilted up to the inside inward (“varus”) or outward toward the outside (“valgus”). The vast majority (87%) of cyclist’s feet tilt up to the inside. Unfortunately, almost all cycling shoes, cleats and pedals take this natural tilt and force it flat. This can generate knee pain, create a foot “hotspot” (where the inner or outer side of the foot feels hot) and diminish your ability to generate power. Cleat Wedges® enable the cycling shoe to connect with the pedal naturally, by acknowledging the foot’s inherent angle. 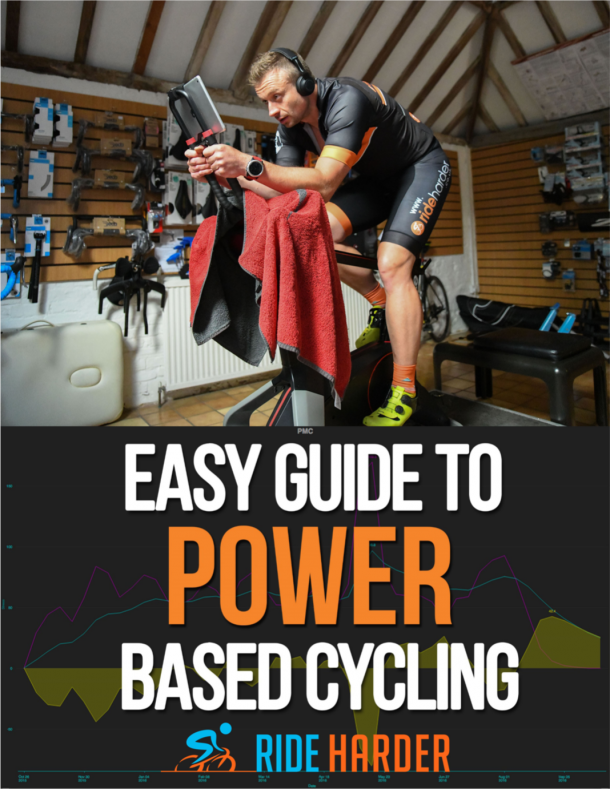 This creates a neutral foot position throughout the pedaling cycle, resulting in greater comfort and power. An illustration depicting foot and knee alignment before and after applying Cleat Wedges can be seen above. 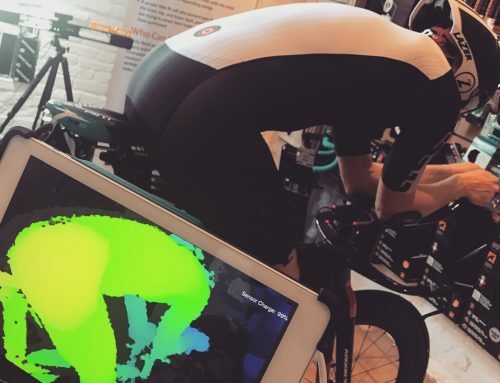 By James Walsgrove|2015-06-22T21:19:04+00:00June 22nd, 2015|Bike Fit|Comments Off on Do you suffer from knee pain?